Summer is the perfect season for celebrating. Outdoor parties and pool parties are popular during the warmer months. 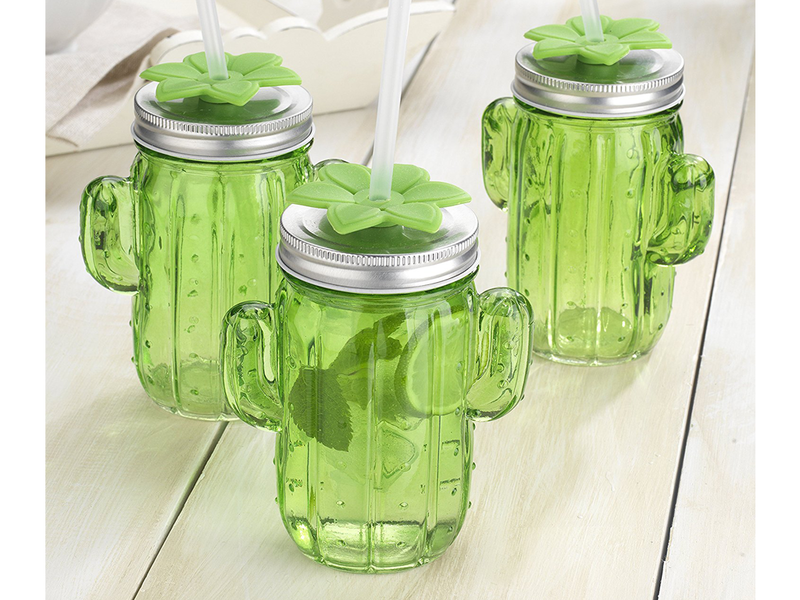 These green cactus summer party glasses are the perfect way to set the mood for any summertime get together. Perfect for serving lemonade, cocktails or other iced drinks. The cool shade of green is sure to compliment any party set up. The main aim when you are choosing the decor for any party is that the vibe is fun. You also want to ensure that your decor is unique so that your party will be memorable. 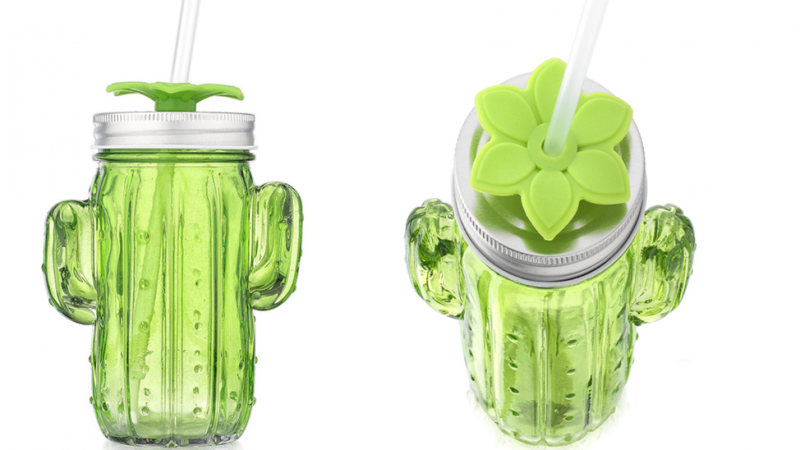 These cute cactus summer party glasses are perfect for that. They will look great at your party and also look cute in any selfies that people might take. Family lunches, dinners and get togethers are also often held outside when the weather is warm. These glasses are sure to be adored by all family members and friends. Special occasions such as weddings, engagement and coming of age celebrations are often held in the summer. Any theme that features a summery or tropical vibe will be enhanced by cute drinkware. 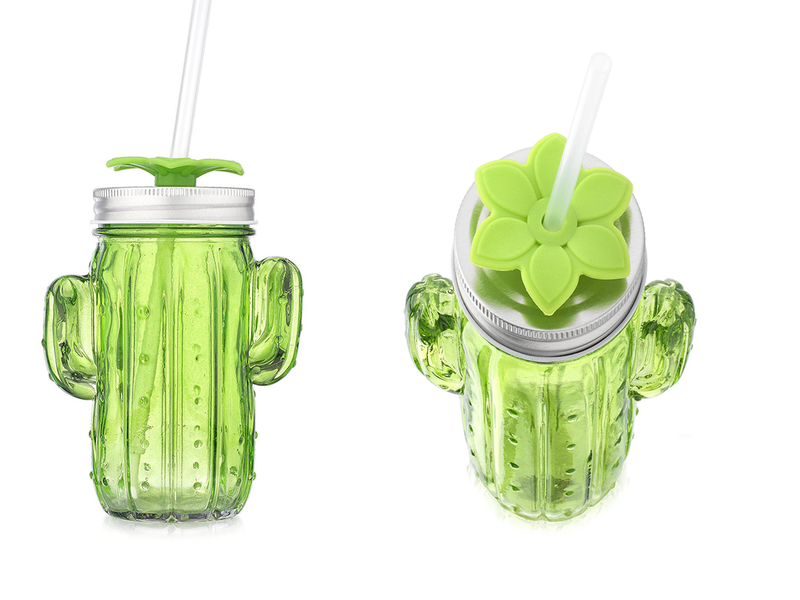 Team with a green jug for serving or create a special summery cocktail to serve in your cactus glasses. These glasses come in a set of eight which is perfect for most family dinners and get togethers. Simply order a few sets for larger events. Each glass comes with a straw and a lid which is useful for keeping bugs out of drinks when you are outdoors.